I first met Tune-Yards (tUnE-yArDs) in May 2014. I was in Bend, Oregon seeing one of my all-time favorite bands, The National. Because there isn’t much to do in Bend, I showed up at the outdoor amphitheater hours before they opened the gates. The venue was located along the banks of the Deschutes River and the Oregon May weather couldn’t have provided a better evening for an outdoor concert. I was about the 10th person in line which led to me standing front row dead-center. 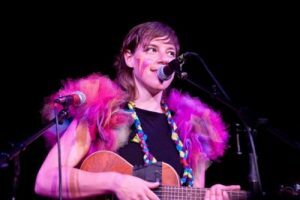 When Merrill Garbus of opening act Tune-Yards took the stage, I fell in love. Flamboyantly dressed, with an asymmetrical haircut, and paint on her face, she was so unapologetically herself that it was hard not to. Her music matched her quirky style with such uniqueness that I had never heard the likes of. 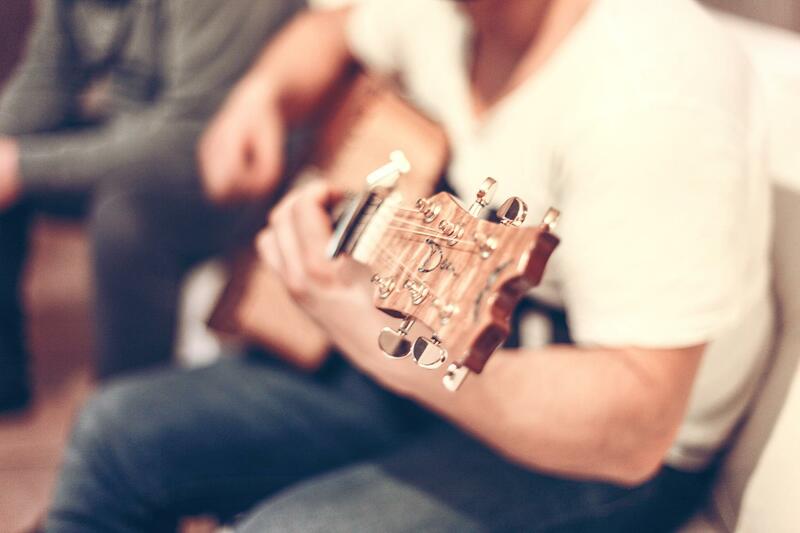 On stage, she played with a loop-pedal, a ukulele, and various percussion instruments. Rounding out the band was bassist Nate Brenner, back-up singers, and another percussionist. Hailing from New England, Tune-Yards’ music is characterized as Art-Pop, Alternative-Dance, or Lo-Fi Indie. I still remember hearing songs such as “Gangsta”, “Bizness”, and “Water Fountain” for the first time. I have now heard them hundreds of times and they’re still awesome. 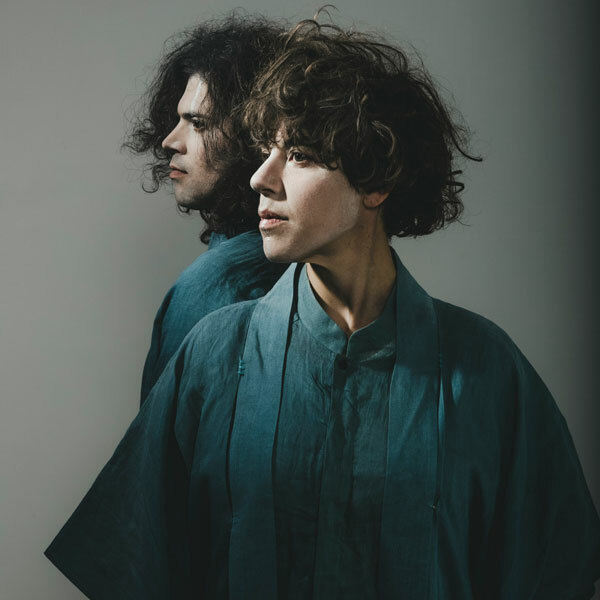 On January 19th, 2018, Tune-Yards released their fourth album I can feel you creep into my private life. While I was slightly disappointed with this album, compared to their earlier work including W H O K I L L (2011), there are still several songs that capture my attention. Opening track “Heart Attack” is solid and starts the album off strong. Lyrically this album is very political. Garbus explores what it means to be a white woman in our society, primarily the privileges she experiences because of her race. In recent years, she has engrossed herself in an anti-racist curriculum attending workshops and joining activist groups including Showing Up for Racial Justice (SURJ). She seems to experience a tremendous amount of white guilt which is evident through the lyrics. In our society, essentially every music genre was pioneered by black Americans or influenced by music of the same roots. Some white musicians choose to completely ignore this as they sweep over fellow musicians collecting paychecks and Grammies. 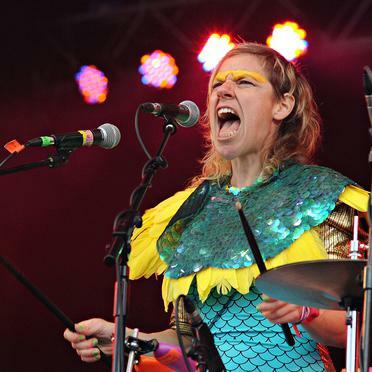 Other bands, like Tune-Yards, use their platform to highlight problems in society. While dance music might not be the greatest platform for these issues, it is what white people listen to. 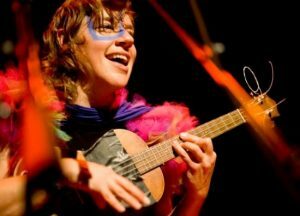 Tune-Yards will be coming to Salt Lake on April 25th. They are playing live at the Depot with guest Brightest Diamond. The show is 21 and up and doors open at 7. 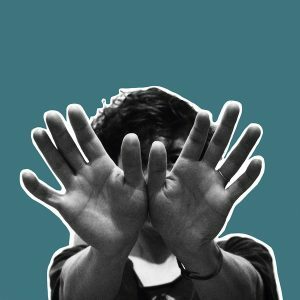 Years after first hearing them, I am excited to re-experience Tune-Yards. This time headlining and performing in my home-state.